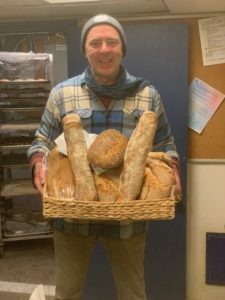 April 22 – Earth Day Bag Give-Away! Help us make the world a greener place! On April 22, every customer gets a free, re-usable Wolff’s Eco Bag! April 27, 10:00 to 2:00 Jerome Sheehan, artisan baker, will be here with fresh baked breads, pizzas, and sweet treats! June 16, 11:00 to 3:00 the Dos Gringos Taco Truck will be here! 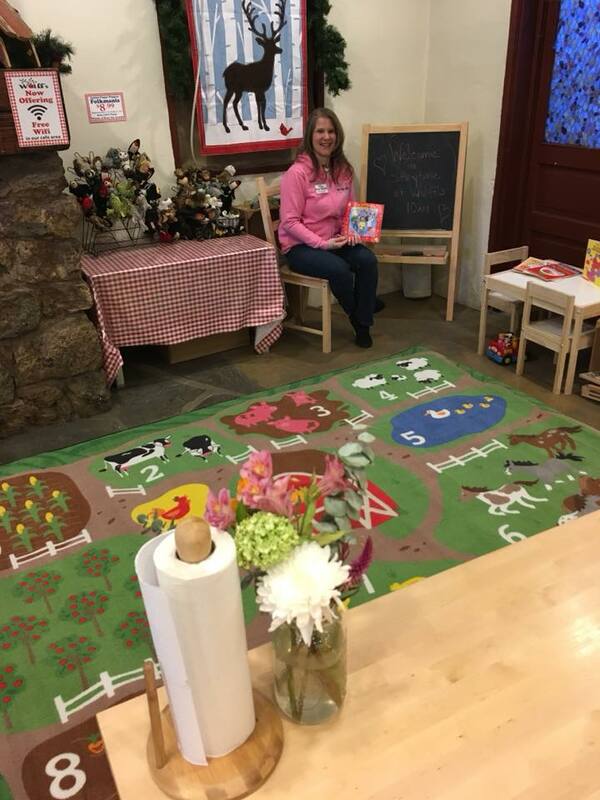 Join us for story time at Wolff’s Apple House on select Thursday mornings! Story time will run from 10 a.m. to 10:45, unless otherwise noted. Each time will include a story with a theme, and afterwards children will get to make and eat a healthy snack, or participate in a related activity. Children are welcome to stay afterward to play in our play area. 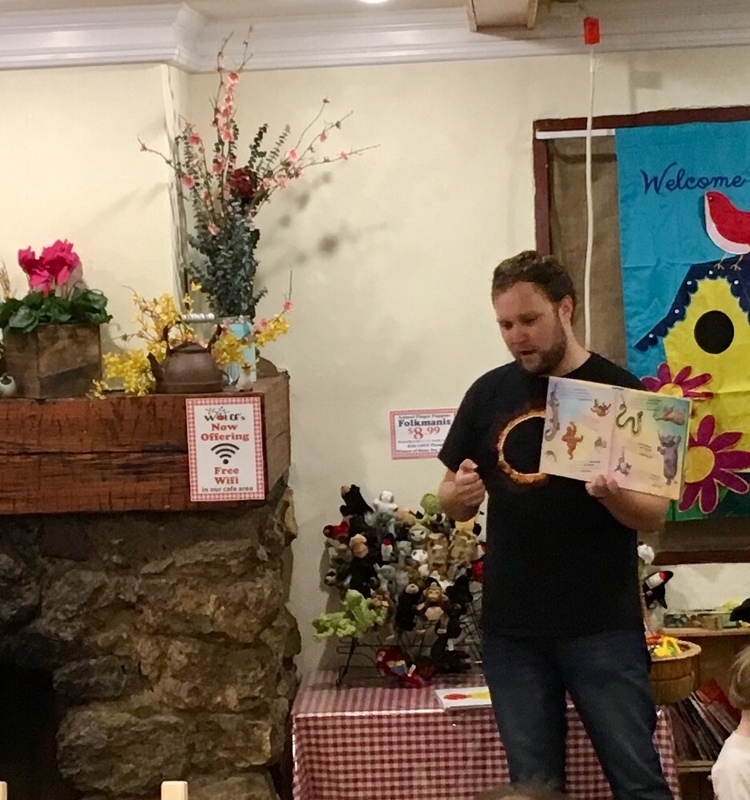 Our storytellers include Kim Wolff (Miss Kim), a mother and former first grade teacher, as well as Mr. Jason from the Middletown Library. We will have other special guest readers from time to time as well! April 9 – Cindy and Chris McCord from CMC Productions will be visiting for a fantastic musical experience! Children will sing, dance, explore various instruments, and have a ton of fun! There is no cost and no pre-registration required! Children of all ages are welcome.